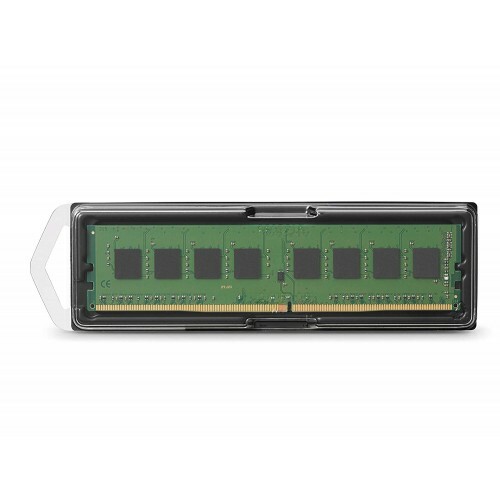 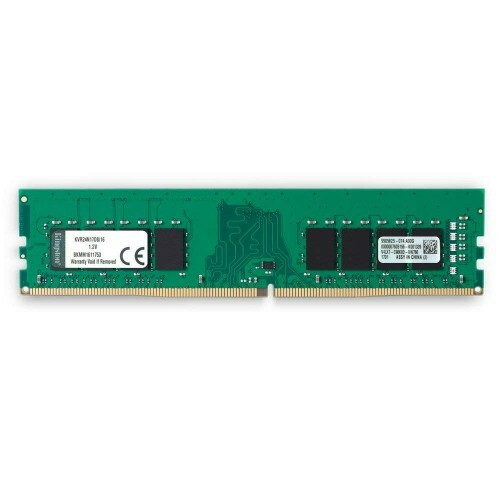 This Kingston describes Value RAM's 2G x 64-bit (16GB) DDR4-2400 CL17 SDRAM (Synchronous DRAM), 2Rx8, non-ECC, memory module, based on sixteen 1G x 8-bit FBGA components. The SPD is programmed to JEDEC standard latency DDR4-2400 timing of 17-17-17 at 1.2V. 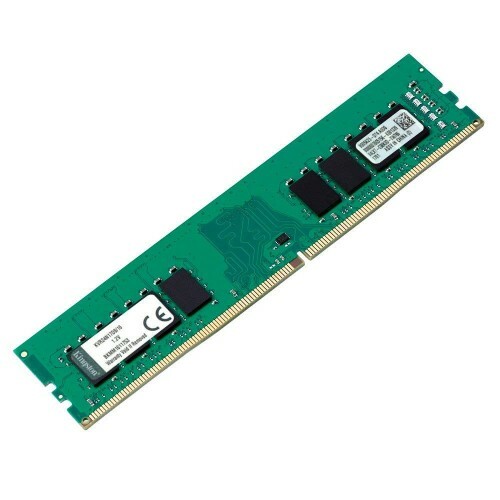 This 260-pin DIMM uses gold contact fingers. 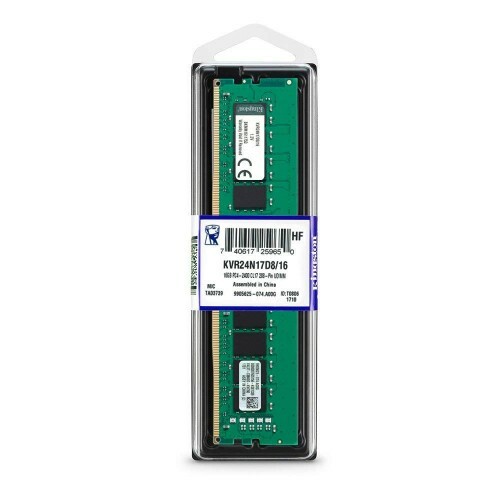 The electrical and mechanical.